The Adrenal Stress Index (ASI) is a simple, non-invasive saliva test used to evaluate the effects of stress on your body. It is used to specifically evaluate the function of the adrenal glands. The adrenal glands sit right on top of the kidneys and are responsible for secreting cortisol in a natural and timely rhythm. 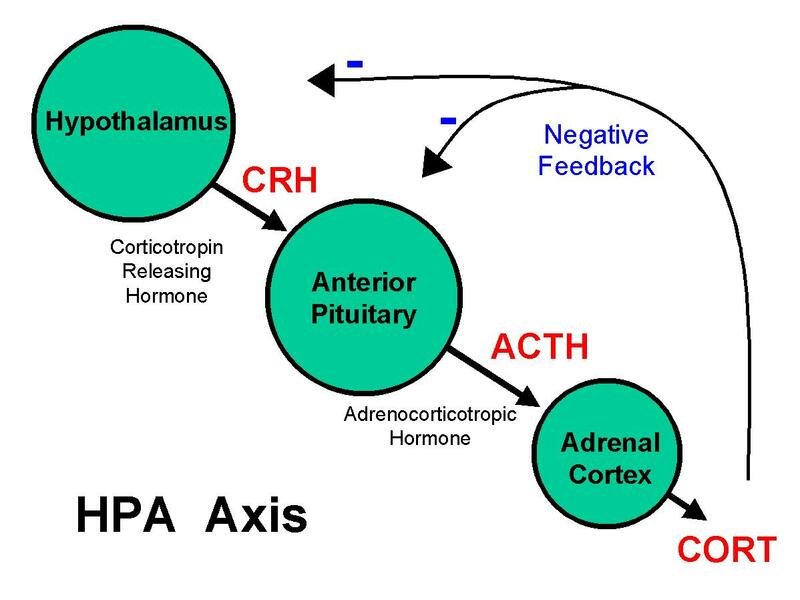 The adrenal glands are part of a system called the hypothalamus-pituitary-adrenal (HPA) axis. This axis is regulated in large part by the circadian rhythm – in other words your sleep cycle. Treatment will typically involve balancing the peaks and valleys of cortisol production throughout the day with appropriate dietary recommendations and supplements, not pharmaceutical medications. If you are feeling fatigued, stressed out, or just flat out run down despite your best efforts to get healthier, contact us to get an appointment and see if your adrenal function is part of the problem.